All videos are property and copyright of their respective owners. 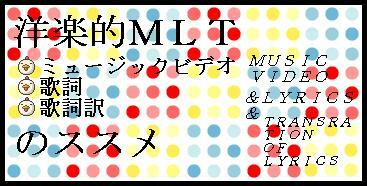 mlt.michikusa.jp does not host media files. All html codes are provided for informational and educational purposes only.